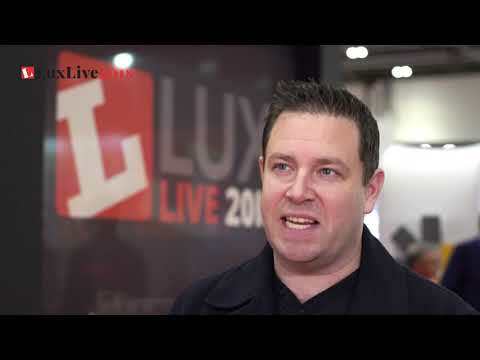 Whatever sector you belong to, if you deal with lighting then LuxLive is for you. Meet hundreds of manufacturers in person and get to touch, try and test the latest lighting technology in one place. LuxLive is also the place to strengthen your contacts in the industry and meet old and new faces from the whole supply-chain. A busy programme of late-opening parties and hosted events give you tons of networking opportunities to choose from during the two days of the show. LuxLive is a discussion forum too. Stay abreast of the latest developments by joining the seminar arenas dotted around the exhibition floor, all free to attend and CPD accredited. Or bring your technology knowledge up to speed at the Fixture + Design International conference, co-hosted at LuxLive this year (registration opens later in 2019). All CPD certified, these topical discussions help you keep up-to-date with the lighting industry and spot new opportunities. 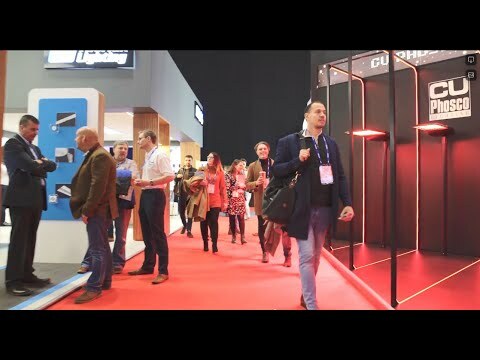 See what these professionals from a variety of industries said about their experience of visiting LuxLive 2018. 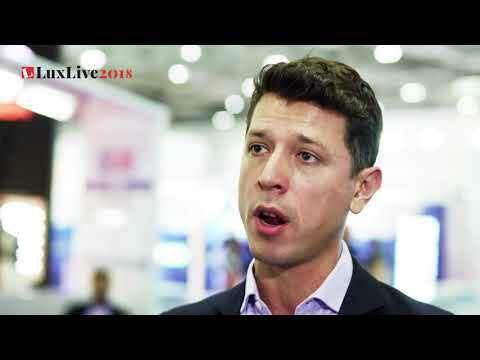 Andres Guzman, Colliers International, discusses what the lighting industry can teach to the real estate sector and how to strike the balance between costs and benefits in productivity and wellbeing. 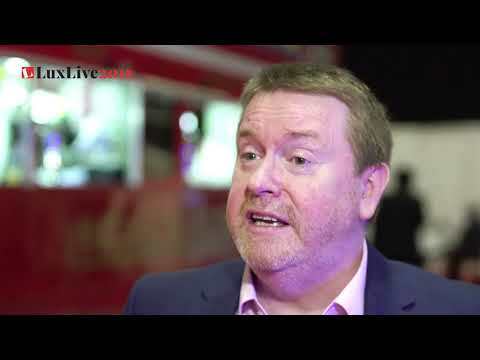 Chris Murphy, Skanska Constructions, talks about the latest development in technology and the importance of an open platform. 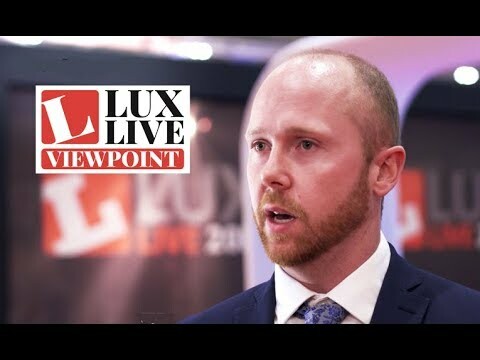 Jason Patrick, University of Kent, gives tips on how to use lighting to get students engaged and discusses what is he expects from lighting suppliers.